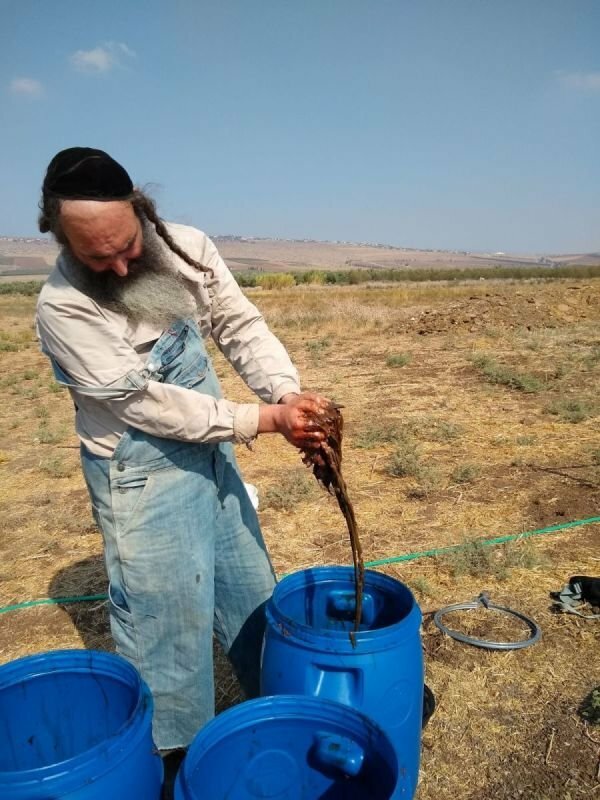 Galil Soil Farm started because as passionate home growers and gardeners living in Israel, we weren't able to get the chemical-free, rich biological soil amendments we so yearned to get our hands on. So with no other choice we began producing our own bio-fertilizers, soil amendments, and plant foods. First it started with regular compost, then worm castings, then into compost teas and Terra Pretta (biochar), and most recently into bio-fermentation techniques. After a few years of production for personal use, seeking to provide others with the very best plant and soil food, the stuff we were using on our own plants, we grew our passion into a business. Enjoy! We know your plants will!